Kasia Trajdos a 2nd Year Commercial Photography Student. 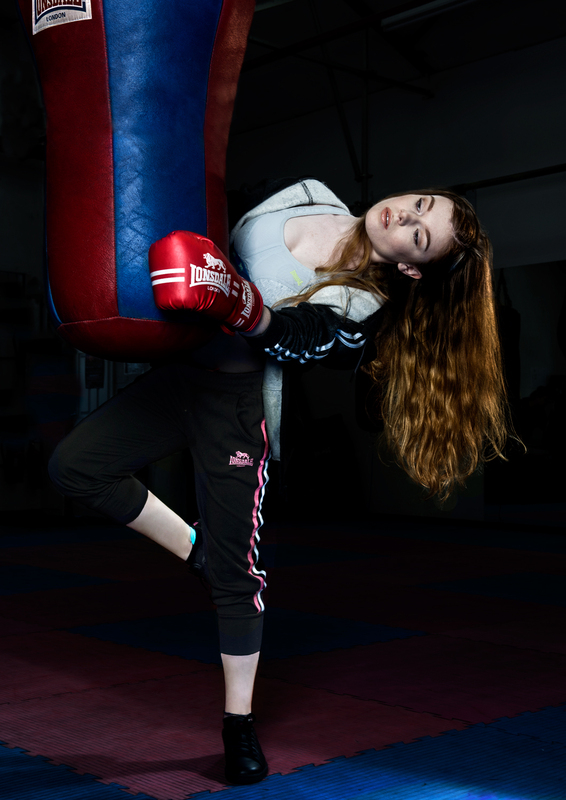 This project was a sportswear campaign for Lonsdale. It was inspired by fashion editorial ‘Stylish Boxer’ from the July 2011 issue of Noblesse Korea with Natalie Keyser which was photographed by Hong Jang Hyun. My other inspiration was from the black and white beauty series by Brazilian photographer Valerio Trabanco. My concept was from people turning to a healthier lifestyle by signing up to the gym. Working out with personal trainers is a significant aspect of this regime. Even going to the gym requires having the right high-end workout gear and looking your best is as important. The sales of active wear nowadays is growing because of this. Famous celebrities have also turned to promoting sportswear, for example Rihanna released her own sportswear fall/winter 2016 collection with Puma and Beyonce just released her own sportswear collection called “Ivy Park” which is in collaboration with Topshop . Watching video clip by Chase & Status “Midnight Caller” from “Street Dance 2” (2012) film and and remembering a saying that the ‘boxer is dancing on the ring’ brought me an idea of combining boxing with dance. 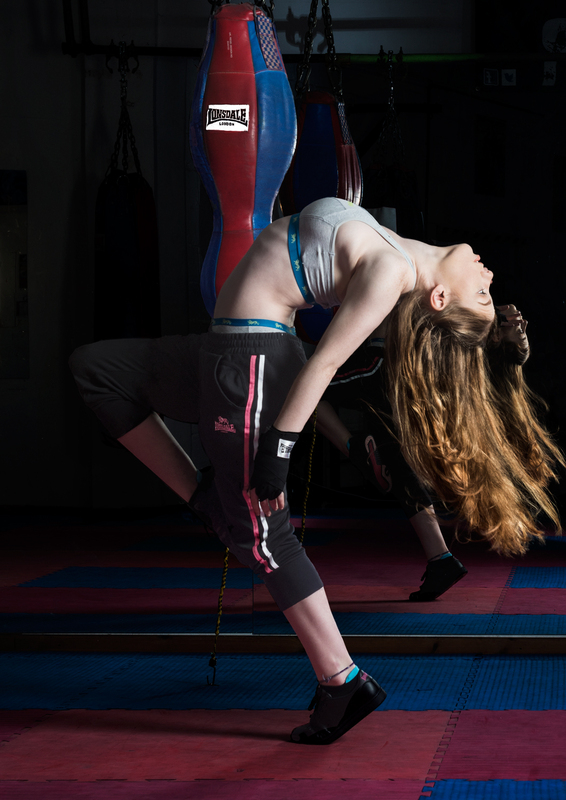 For this project I was collaborating with dancers as my models to add a little bit of fineness to the sport. This campaign showing very feminine and gentle site of this violent and manly sport. The message which I wanted to send is that women shouldn’t feel that they are limiting themselves to just gym machines. I want them to see that there other types of sport that they can do without any limitations because they might think that its only for a certain gender.